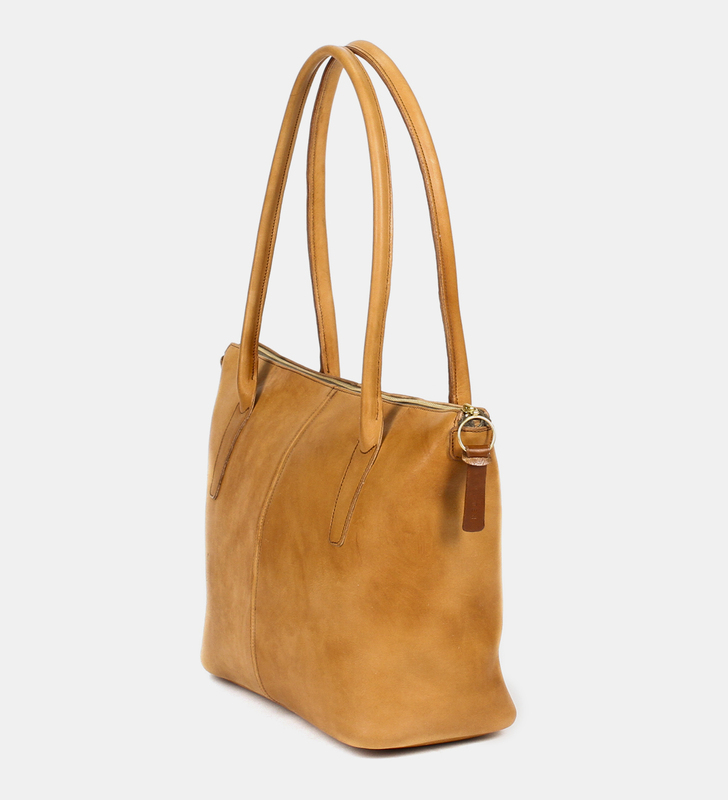 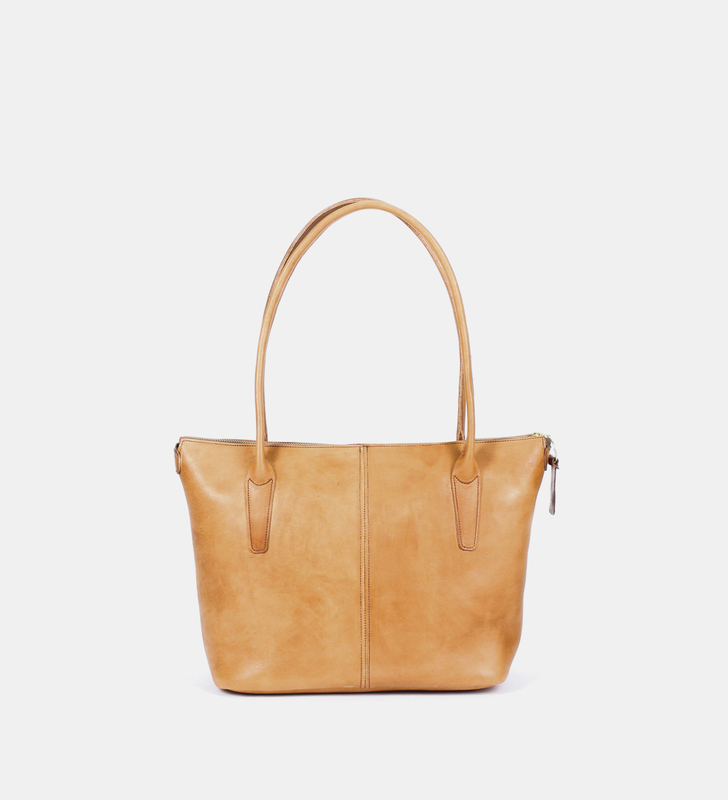 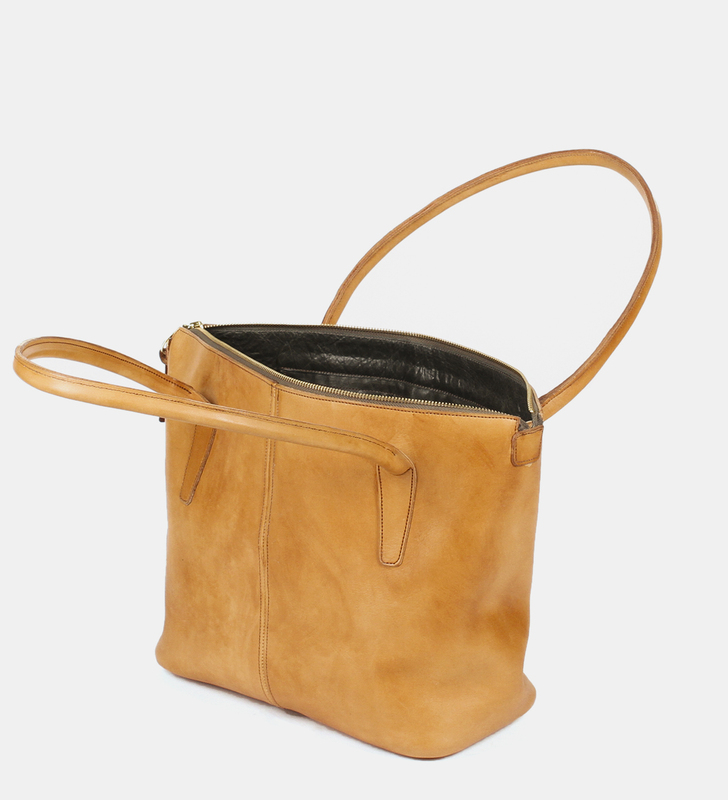 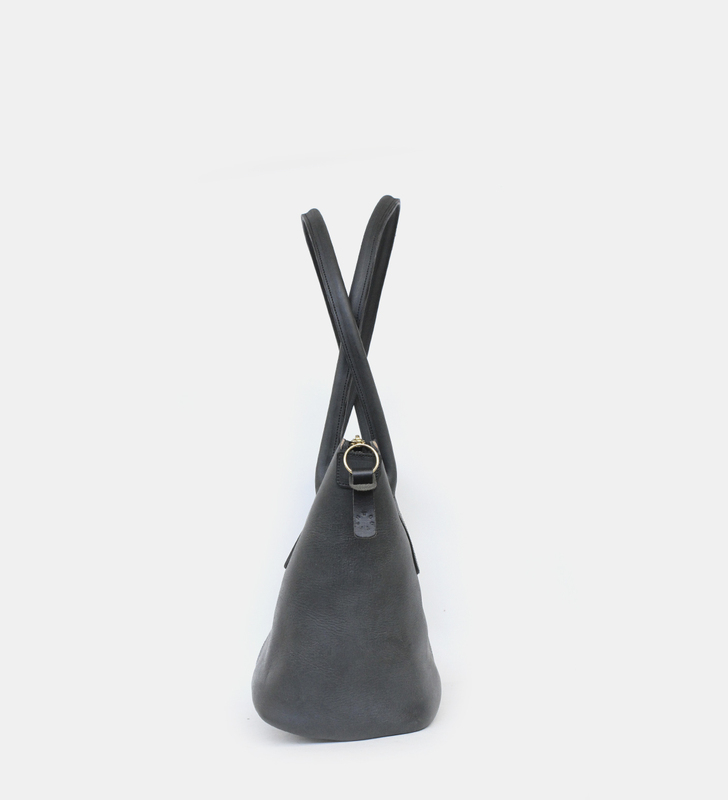 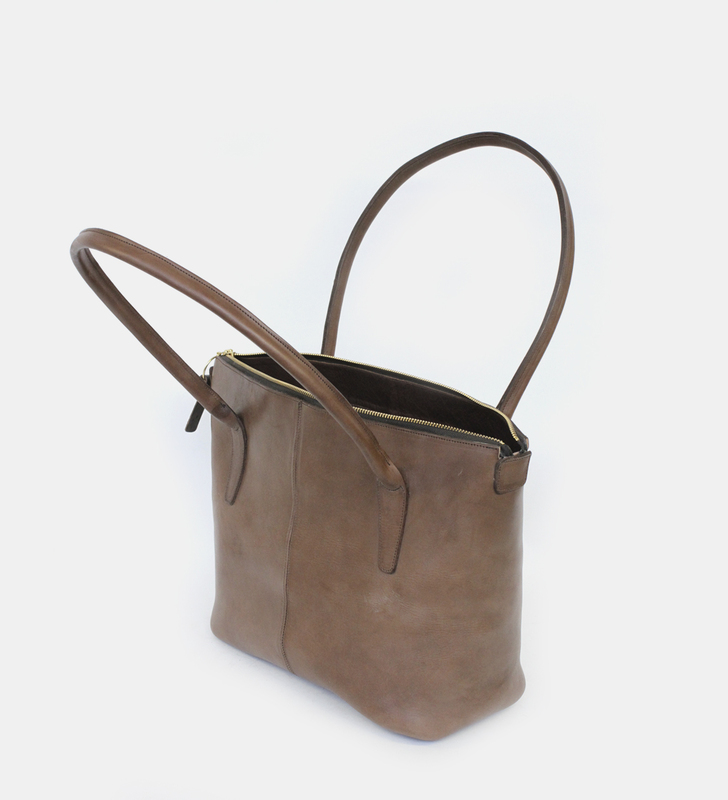 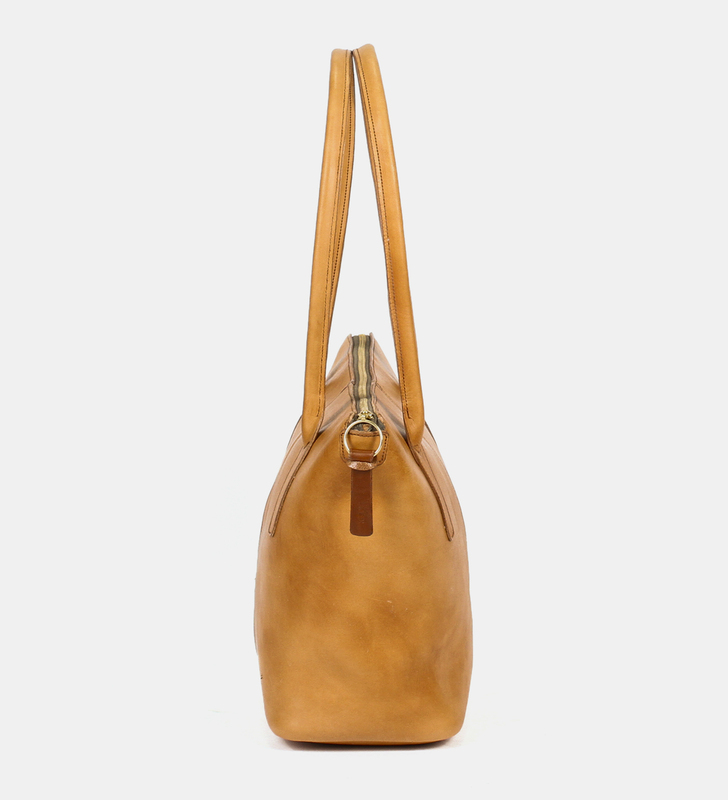 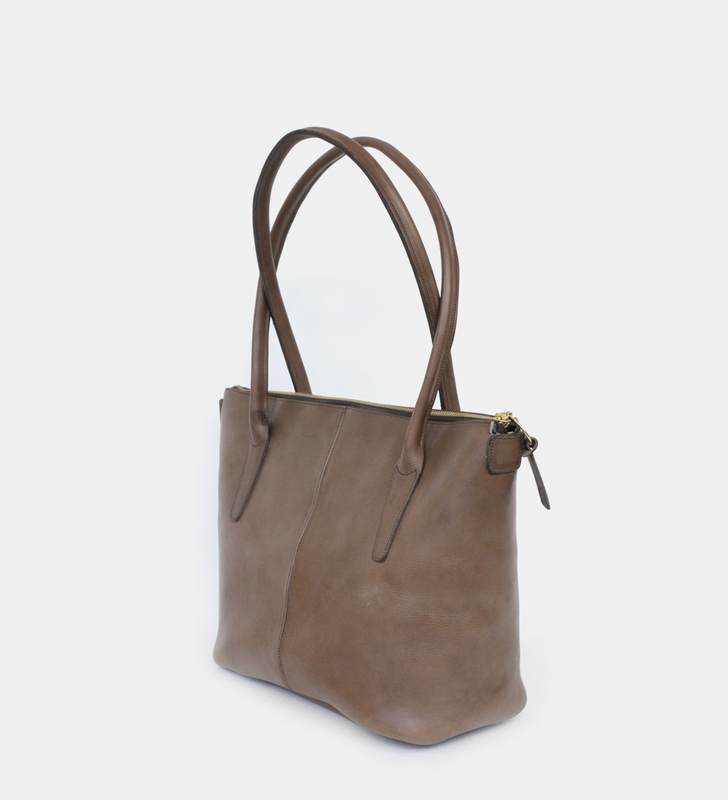 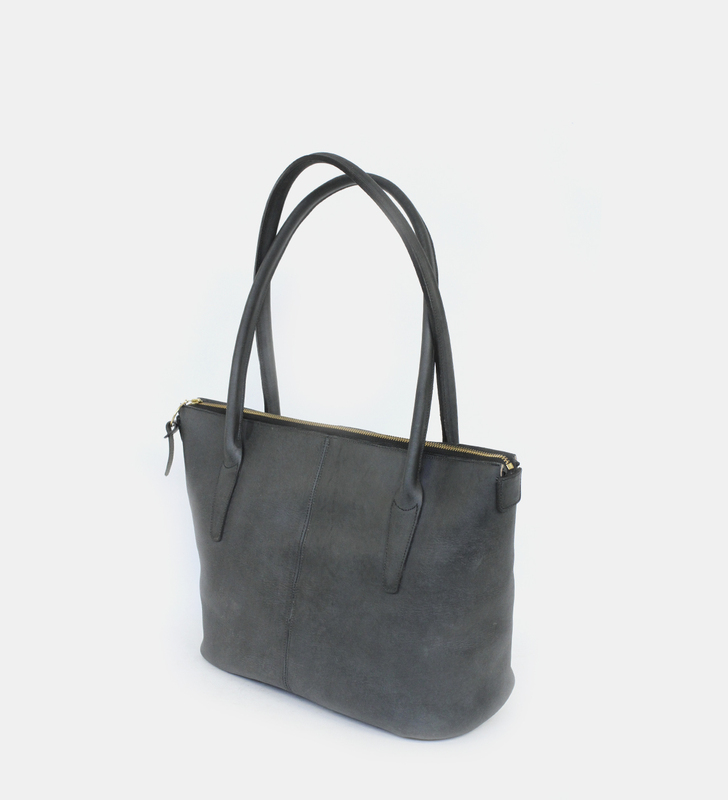 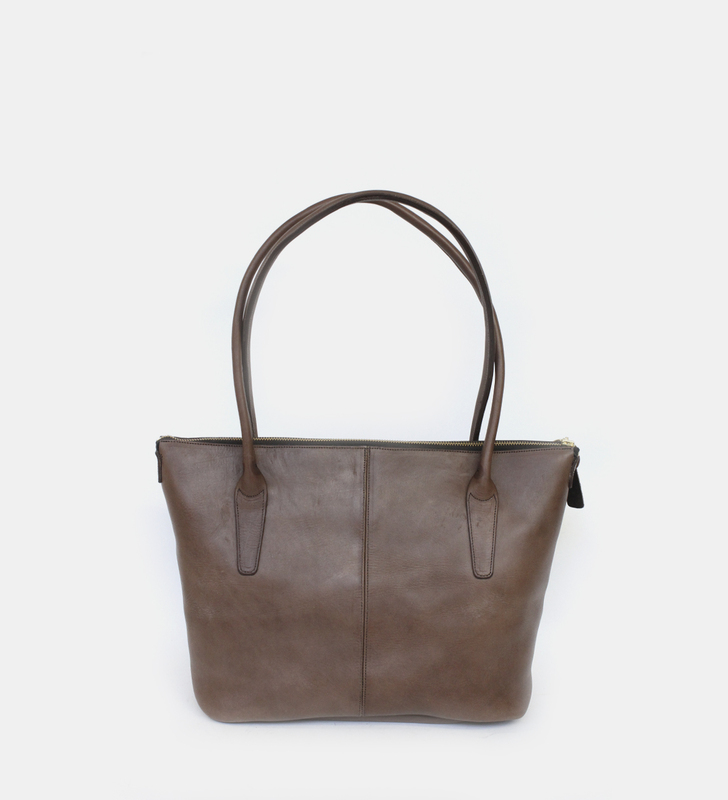 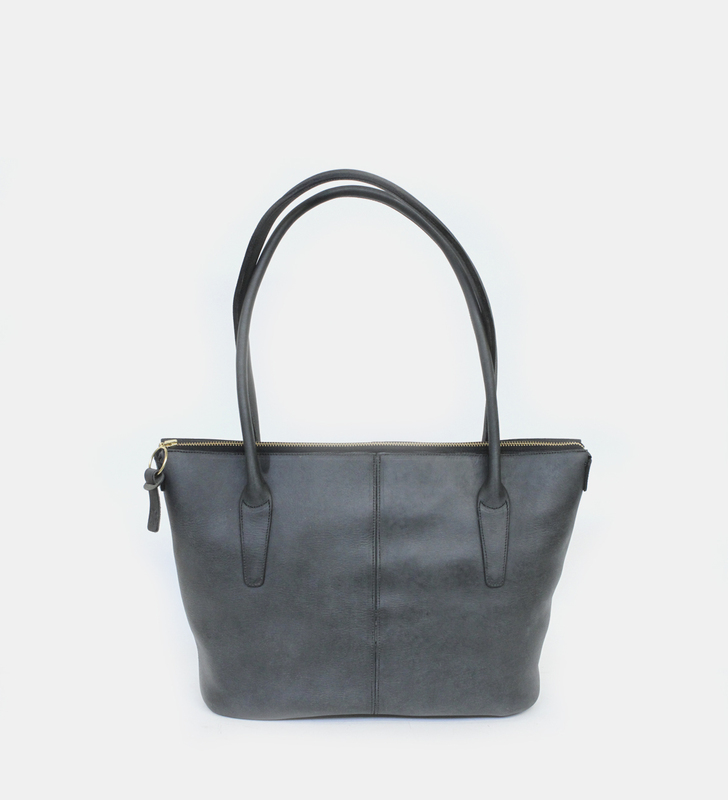 The Ladies Handbag is closely related to the Kara Tote however it is smaller in its dimensions and has a zip closure. 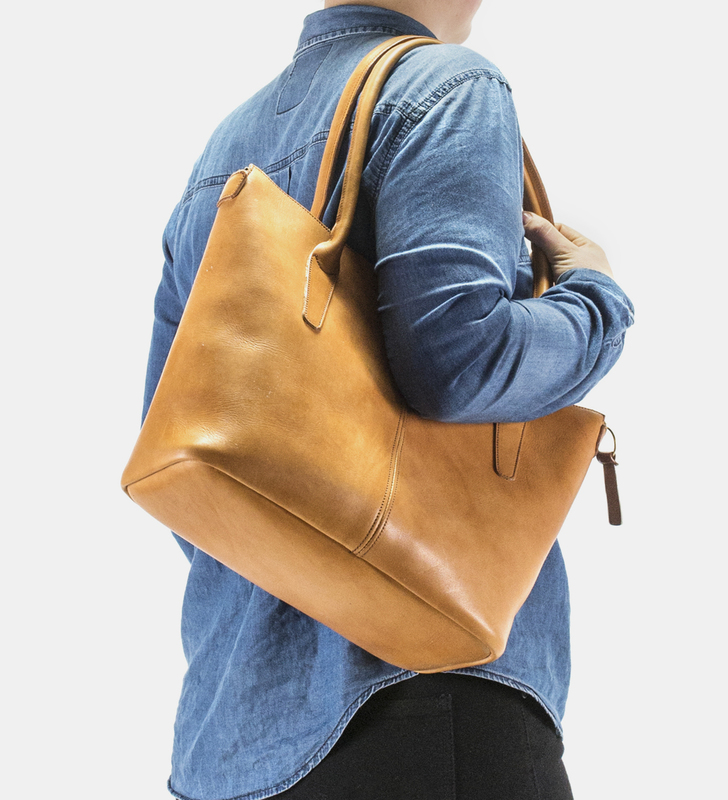 It also has two internal pockets, one with a zip and the other being open for those other bits and pieces. 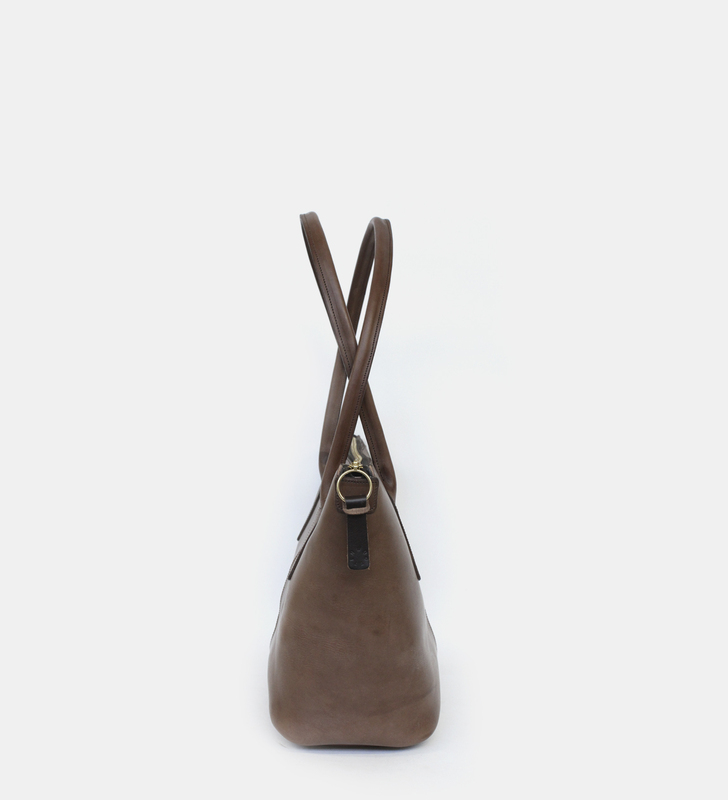 There will be natural variations in the leather that we embrace.